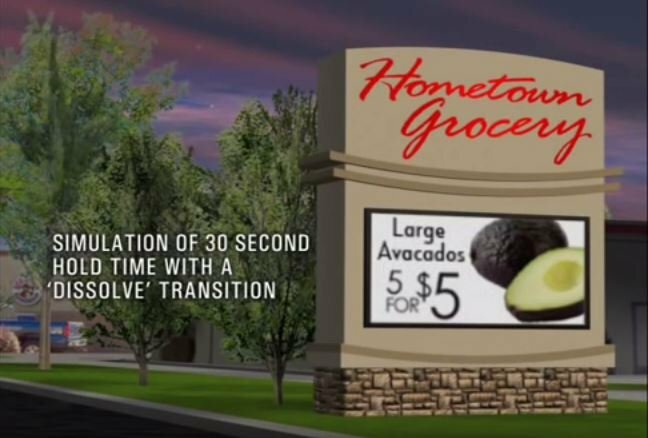 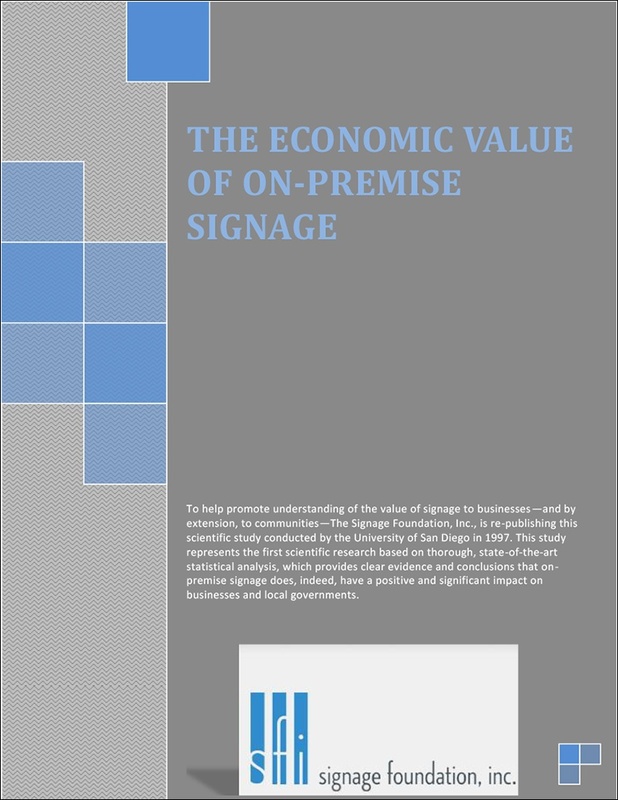 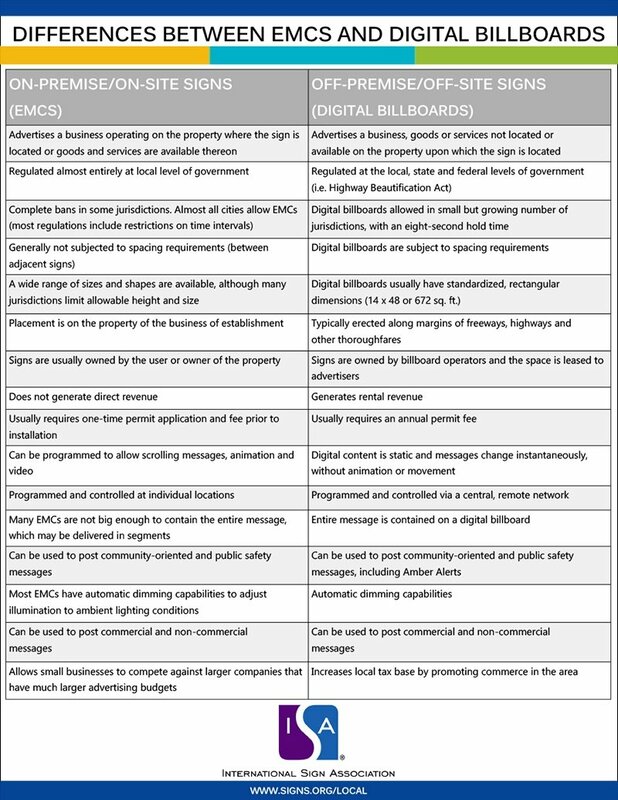 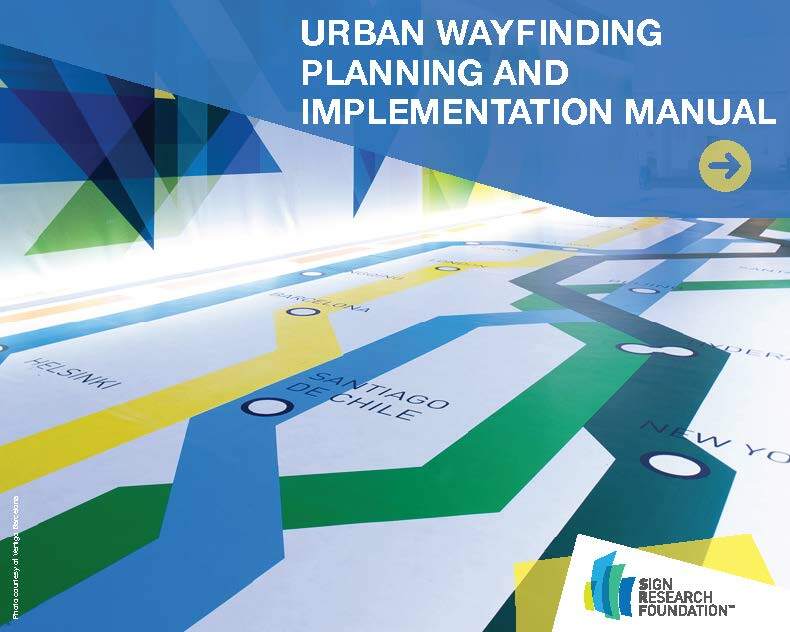 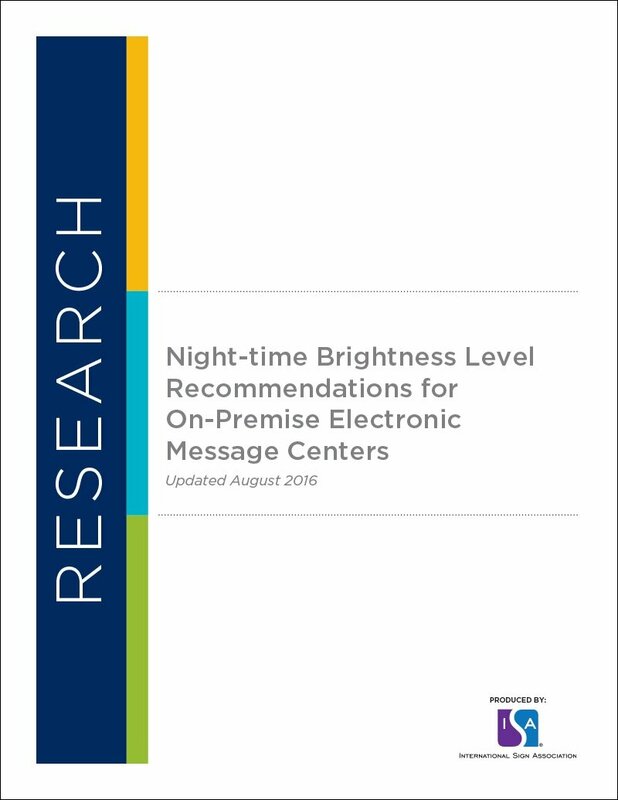 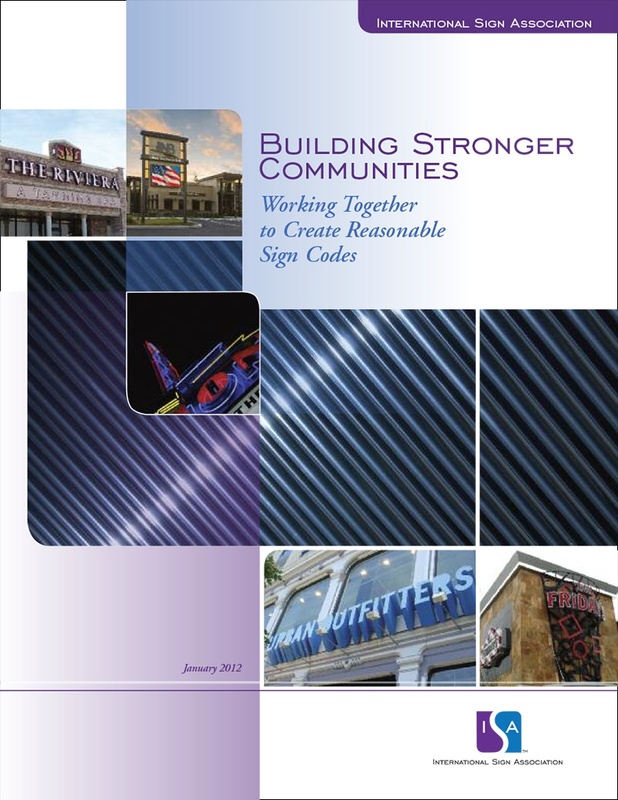 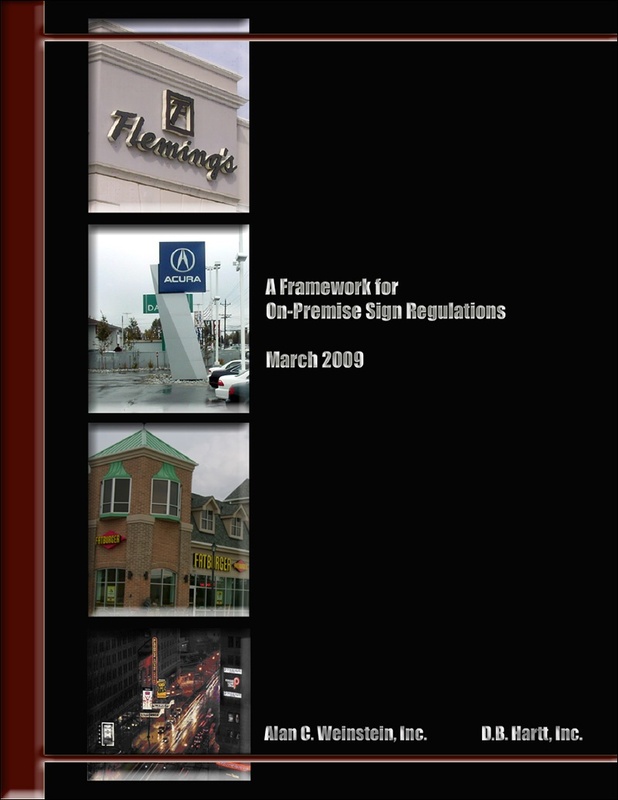 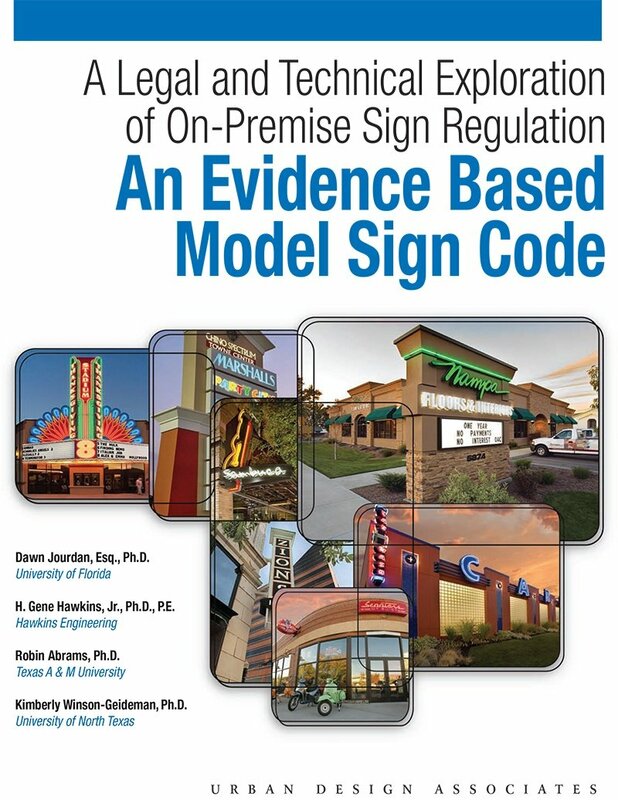 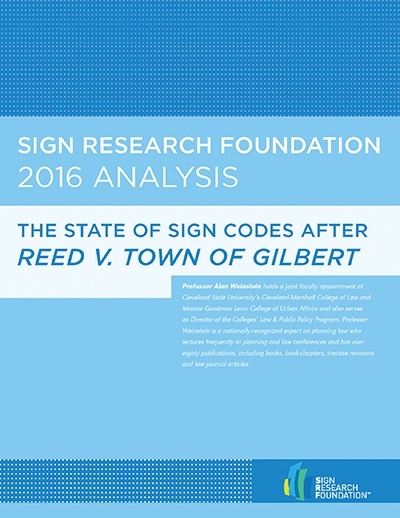 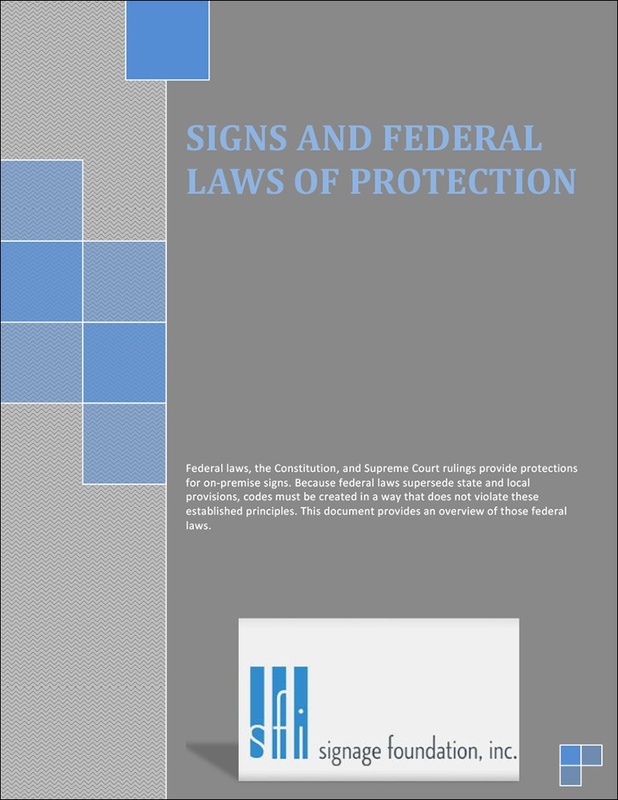 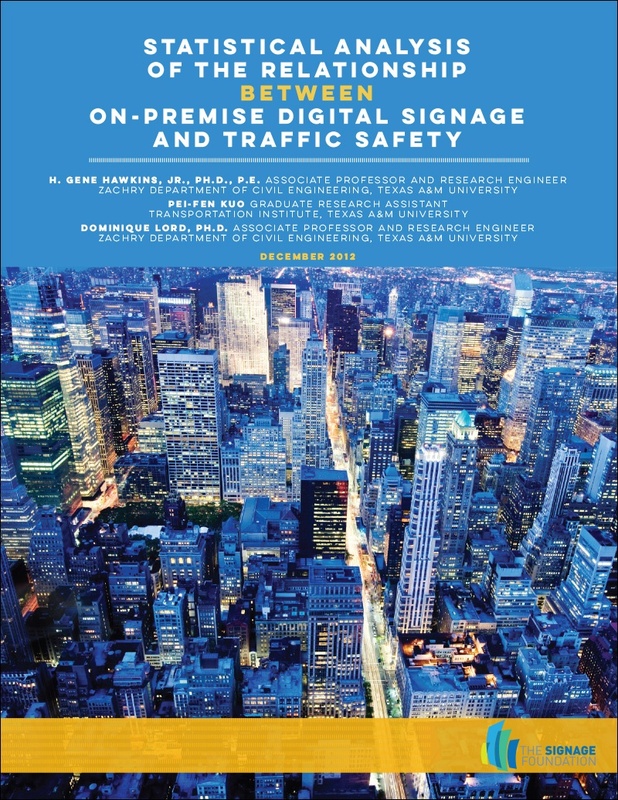 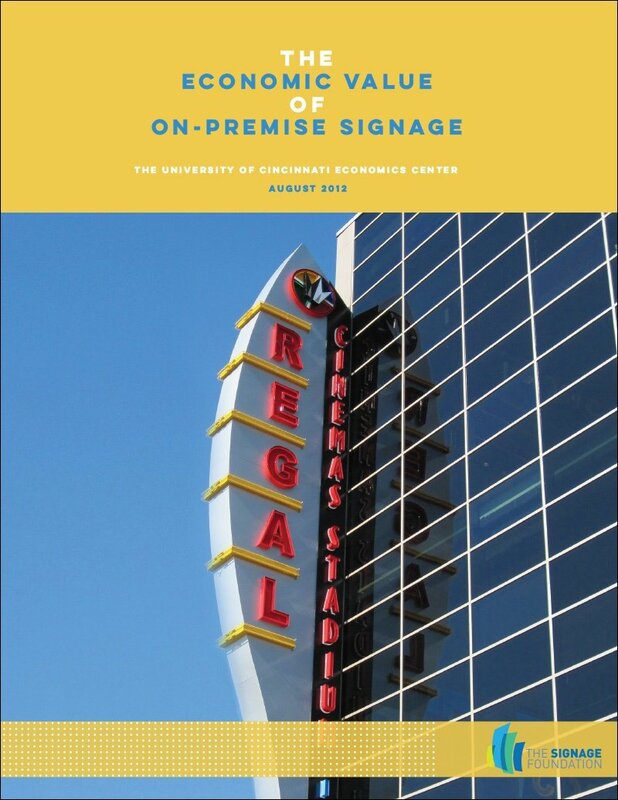 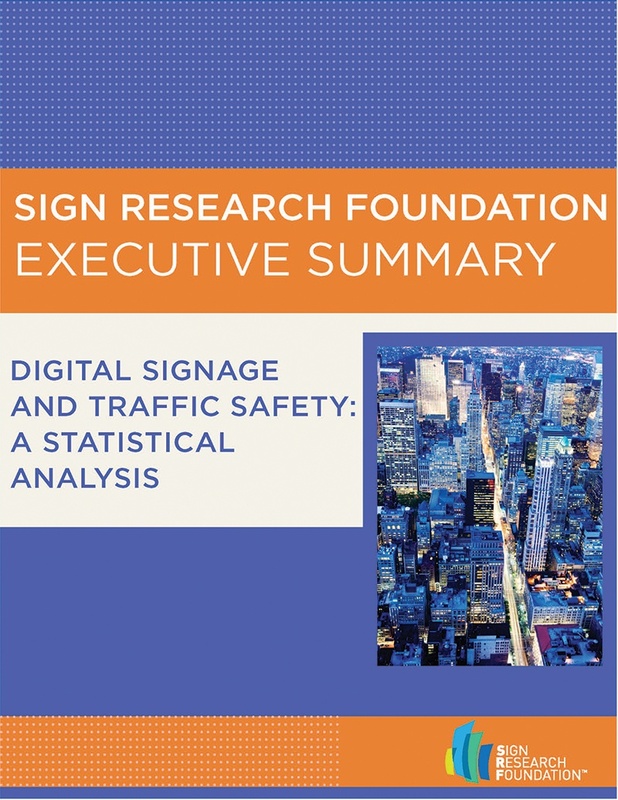 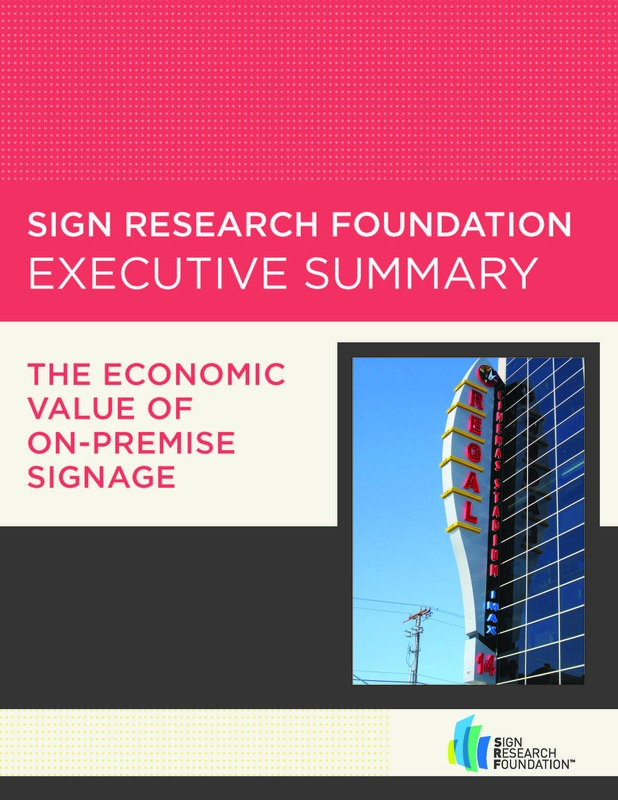 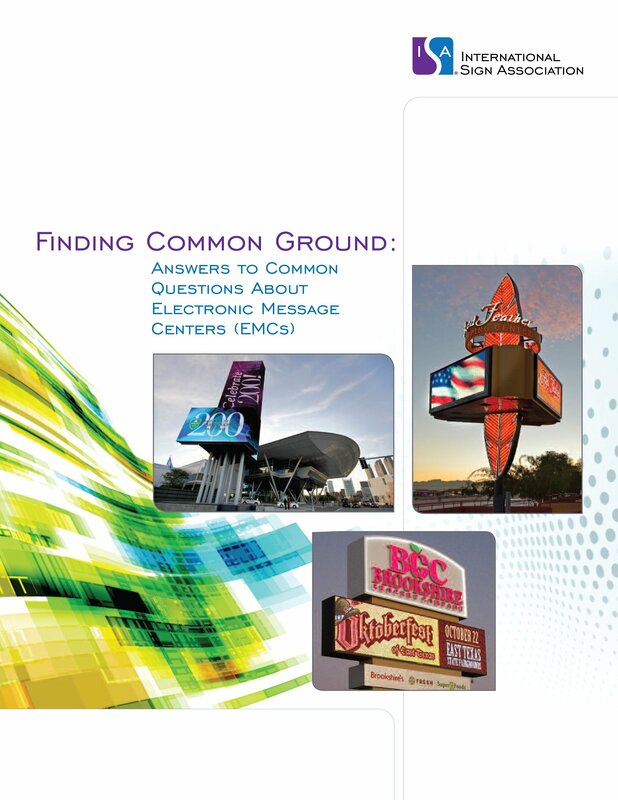 The Sign Research Foundation's most recent report, Profiles of Sign Regulations in Multiple Communities, analyzes seven different community types and includes perspectives from planners, consultants, designers, and sign manufacturers. 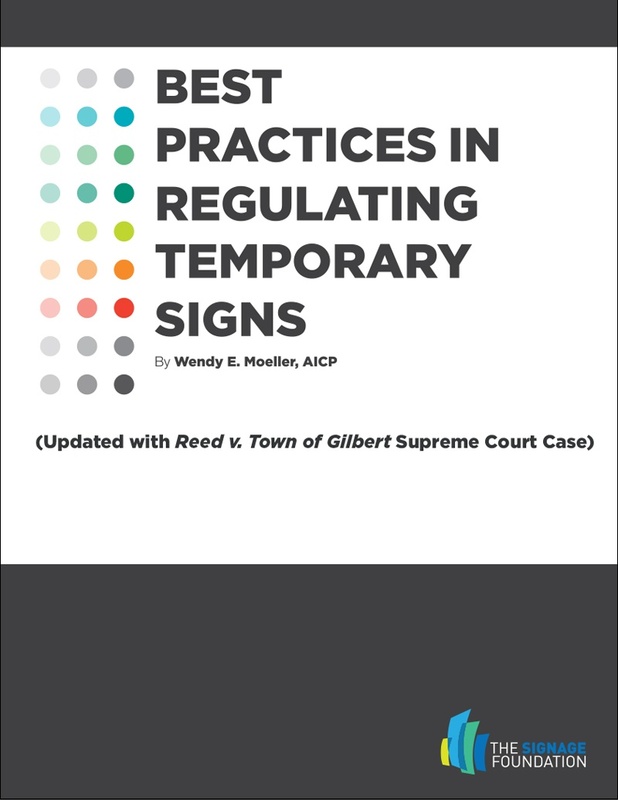 Registration for this webinar is now closed. 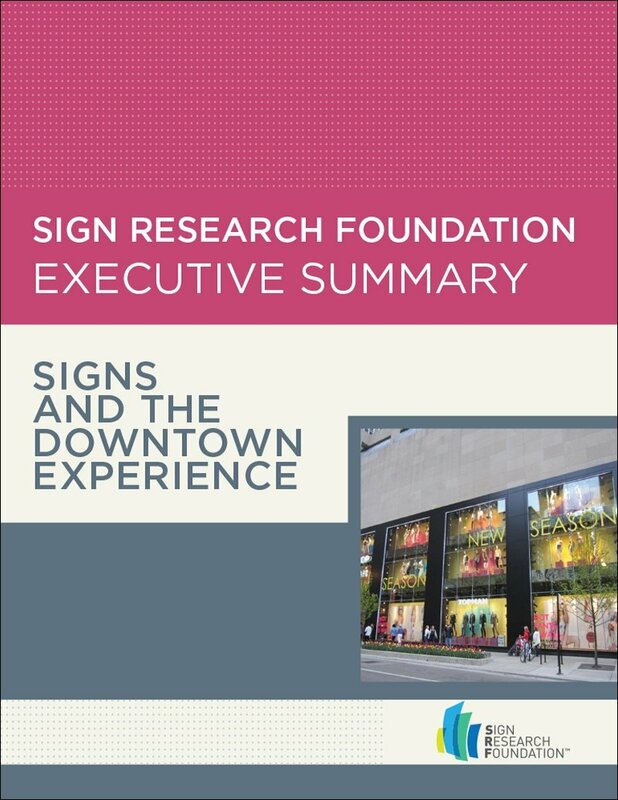 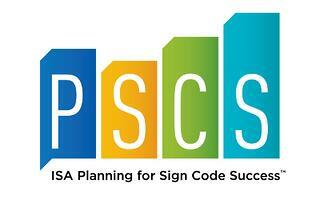 Please contact workforce@signs.org with any questions on how to receive this recording.